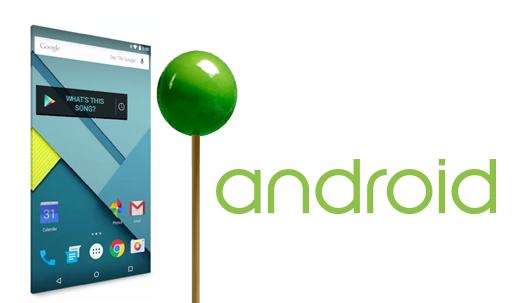 Android 5.0 Lollipop has finally been announced by Google, and new Nexus devices will be launched soon. As we saw in Android L developer preview during the Google IO, the next version of android will be featuring material design with enhanced user interface, better battery life and many new cool features. New nexus devices with this new platform release will also be available in coming weeks. Lollypop will be featured in Motorola Nexus 6 , also known as Nexus X, and HTC Nexus 9. Also, Nexus 4, Nexus 5, Nexus 7 and other Google Play edition devices will be getting the initial Lollypop Updates. Nexus Player is another new member of the Nexus device family, Nexus player will be running Android TV. Asus Nexus Player will be your companion if you want to enjoy your favorite android games on big screen. This Google Cast ready device will cast your favorite media to your TV from any Chromebook, Android or iOS device .